British architect David Chipperfield and Swiss urbanist Simon Kretz will explore how planning shapes the city. 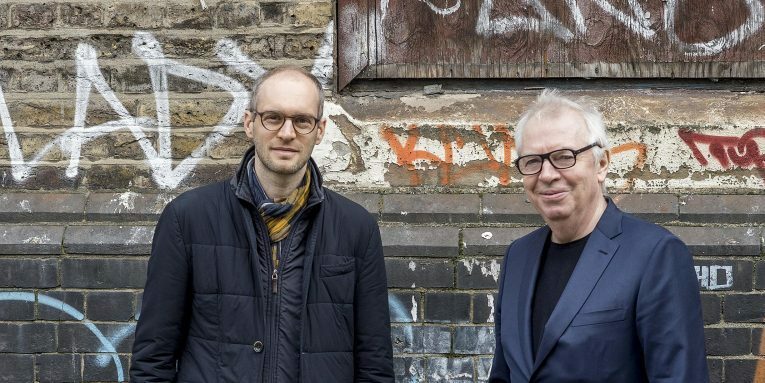 In 2016, acclaimed British architect David Chipperfield and the Swiss urbanist and researcher Simon Kretz began working together for the Rolex Mentor and Protégé Arts Initiative. 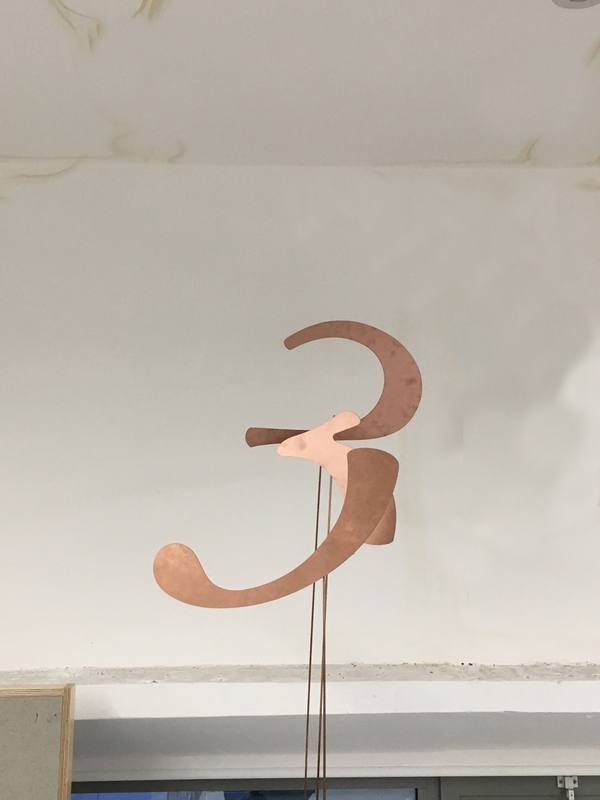 Together with 36 ETH students, they conducted an extensive study of one of London’s large and controversial development areas, the Bishopsgate Goodsyard. Through applying alternative design and planning processes to the East London site, the students created nine different projects under the guidance of Kretz. Last year, Chipperfield and Kretz published a book to reflect on their research and the problems and possibilities of the planning system titled, On Planning – A Thought Experiment. The book explores the wider conditions under which an ideal urban development project could flourish. Their conclusions consider how future large-scale developments elsewhere could have a more positive urban impact, both at the scale of the neighbourhood and wider metropolis. This discussion concludes Planning 2052, a major day-long conference exploring the future of the planning system. It acts as the final session of the day and is ticketed separately.